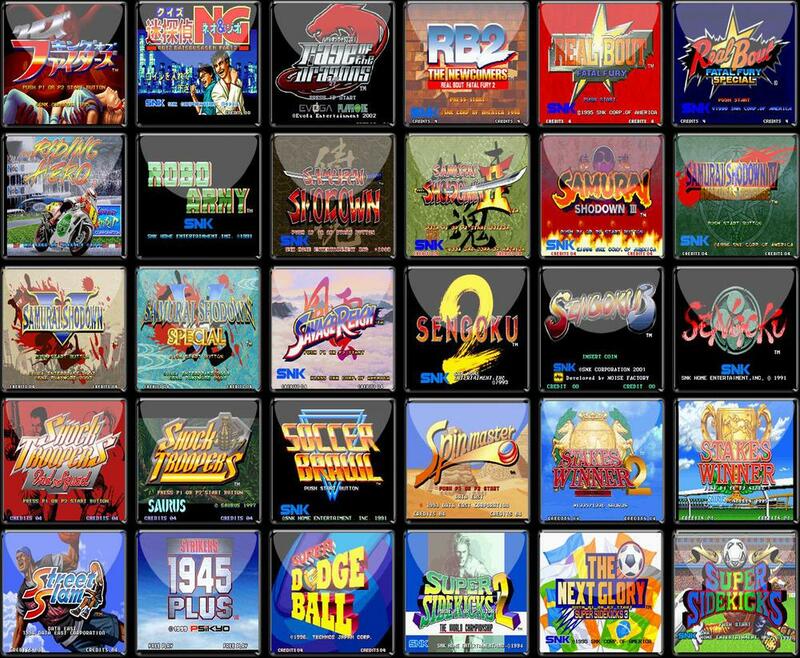 MORE THAN 200 NEO GEO GAMES, 4000 SNES,MD,MASTER SYSTEM,N64,GB, ETC. 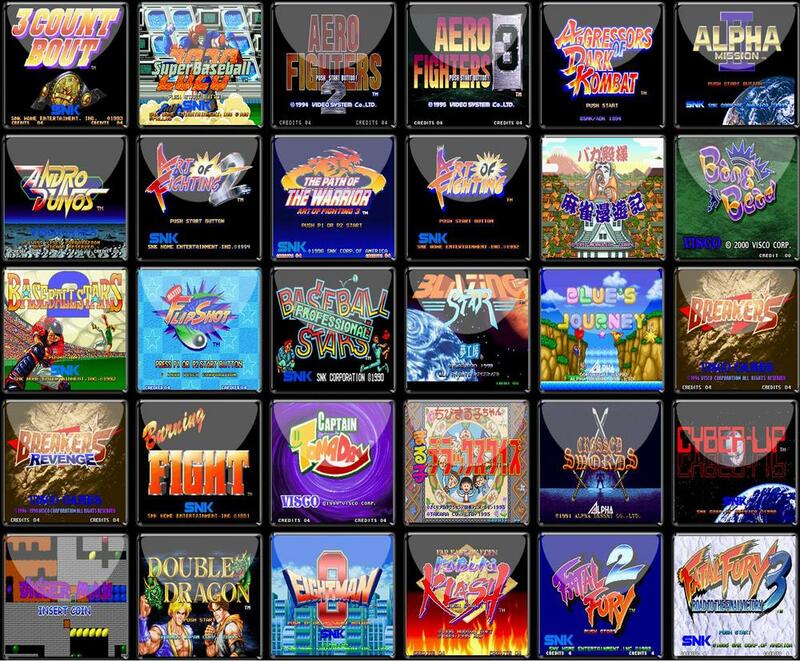 NEOGEO X got fully hacked. 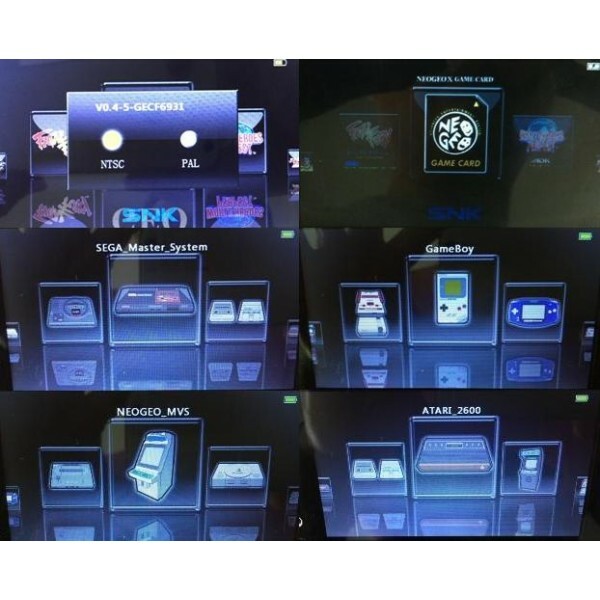 Allow to play multi-platform console game. 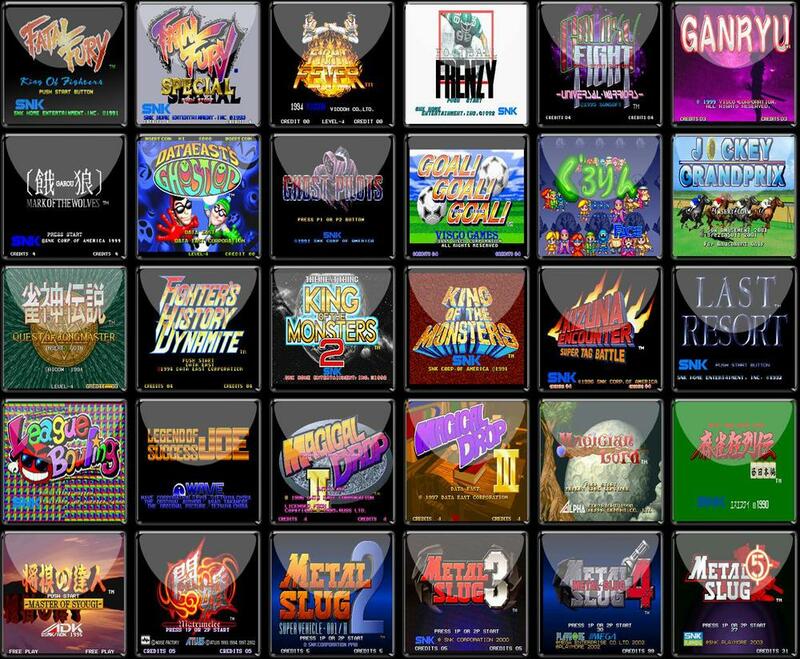 A incredible tools for NEOGEO X! 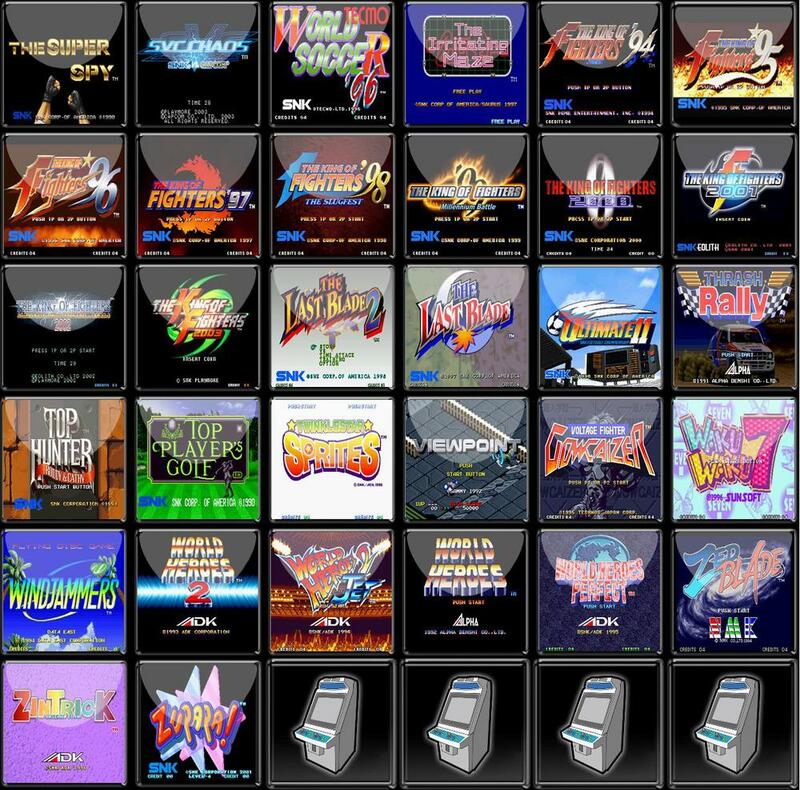 The NEOGEO X Hack Tools can Jailbreak your NEOGEO X, unlock it's full potential for playing all of the NEOGEO game title and enable to support 8 Retro Console and 2 Arcade Machine Emulator. 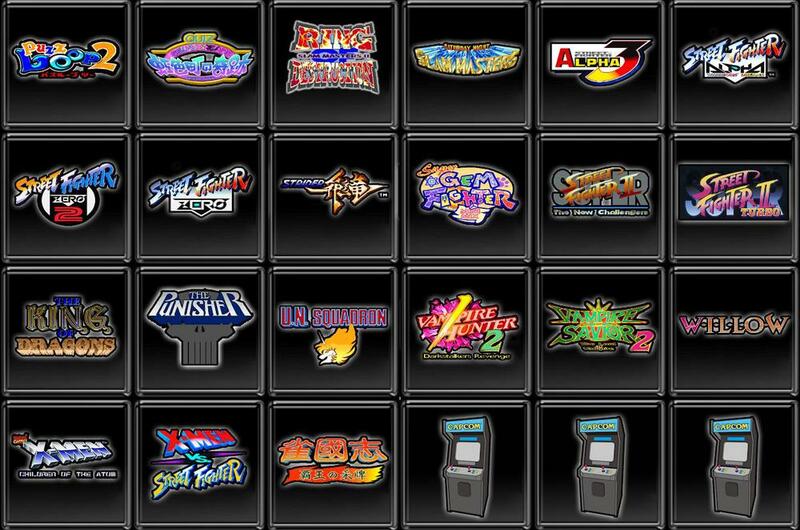 The jail broken NEOGEO X have all function of firmware 500a and work normal with the NEOGEO X Dock and Arcade Stick. 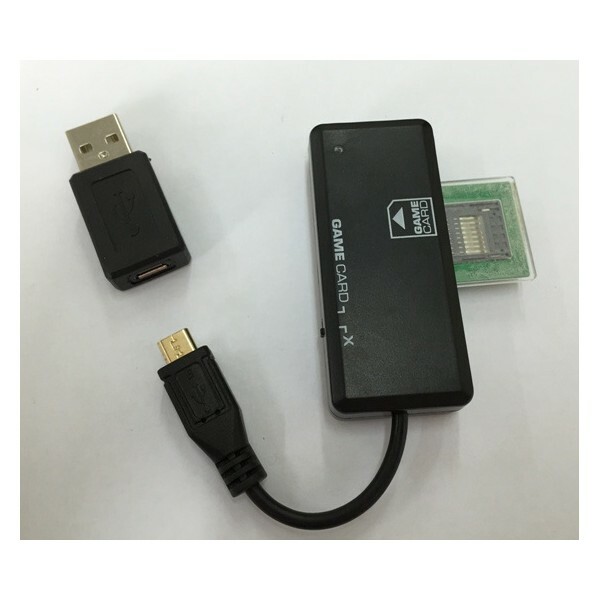 Included Micro SD Card adaptor, it support to use standard Micro SD Card for your NEOGEO X. 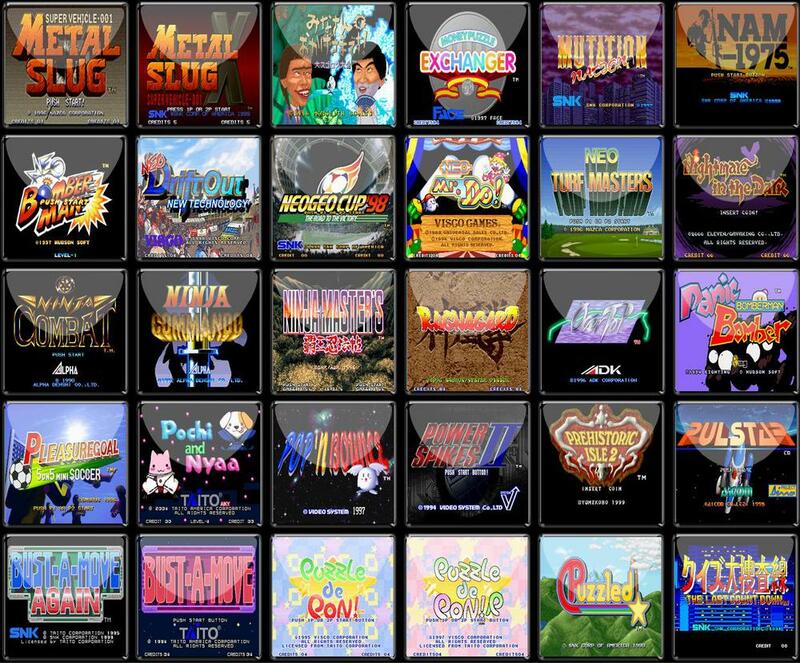 Before start the JailBreak process, please backup all the contain of the bundle 16GB GAMECARD into your PC, then play and follow the video file "/NGX Tools/NeoGeo X Jailbreak Hack Tutorial Demo Video.mp4". 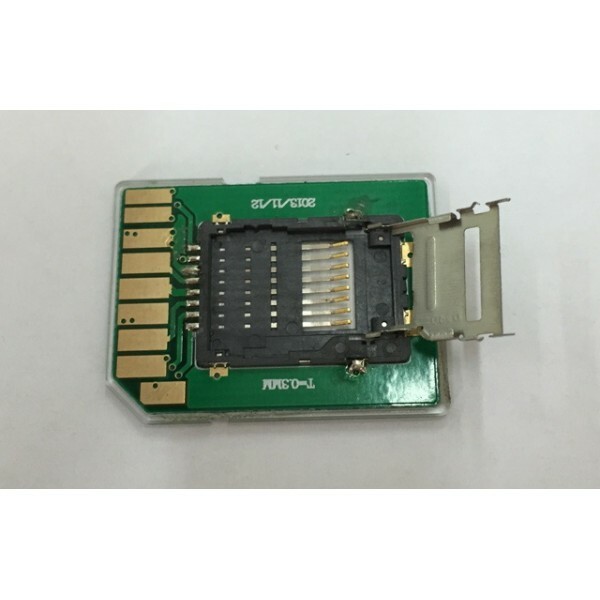 After JailBreak done, please format the 16GB GAMECARD with FAT32 and then copy all the backup contain back into it. 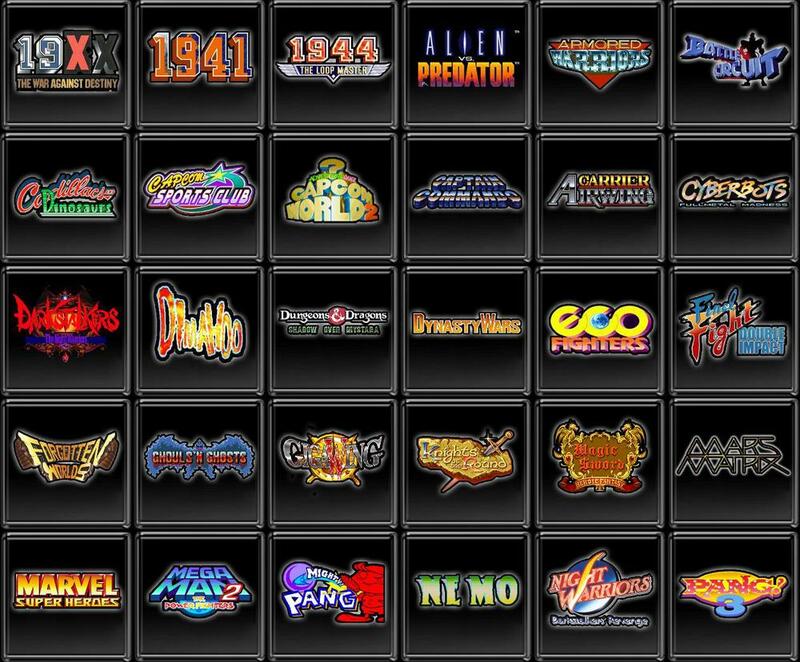 Put the GAMECARD into the JailBroken NEOGEO X, you got all the emulator and games. 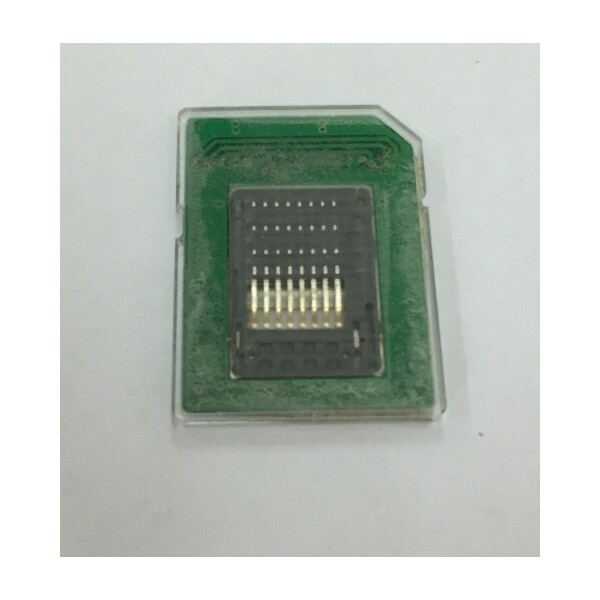 Set mode switch on NGXTOOLS to “GAMECARD” position, insert the HackCard into NGXTOOLS. Connect NGXTOOLS to the PC, RED LED on NGXTOOLS will be on. Execute program “Win32DiskImager.exe” on the PC, select the latest version of “JailBreak.img” file and then write it into the HackCard. 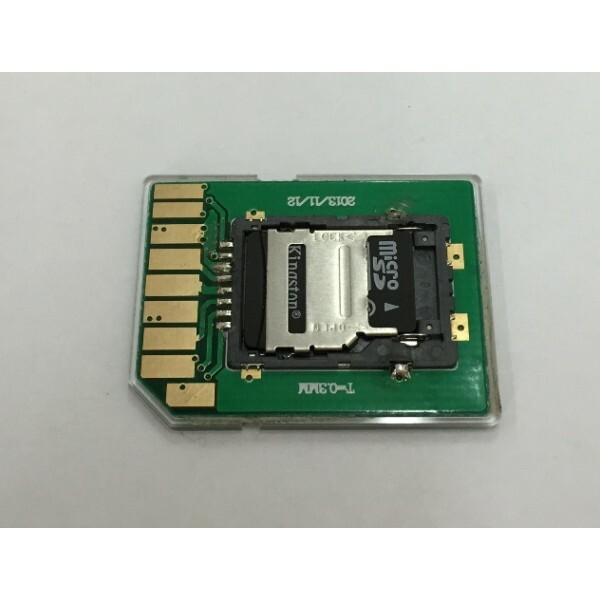 Turn NEOGEOX Power off, insert the HackCard with “JailBreak.img” into NEOGEOX. 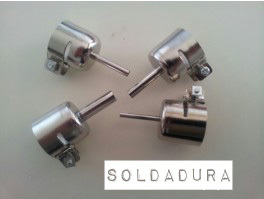 Set the mode switch on NGXTOOLS to “X” position. Connect NEOGEOX power adaptor with NGXTOOLS, BLUE LED flashing slowly on NGXTOOLS. Press and hold “START” button on NEOGEOX and then connect the NGXTOOLS with NEOGEOX. Blue LED rapid flashing on NGXTOOLS and then release "START" button on NEOGEOX. NEOGEOX LCD flashing startup logo two times and then show upgrade in progress, blue/red LED toggle slowly on NGXTOOLS. 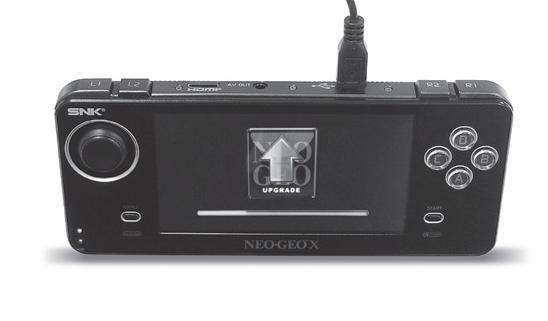 NEOGEOX upgrade done and then bootup with JailBreak firmware. 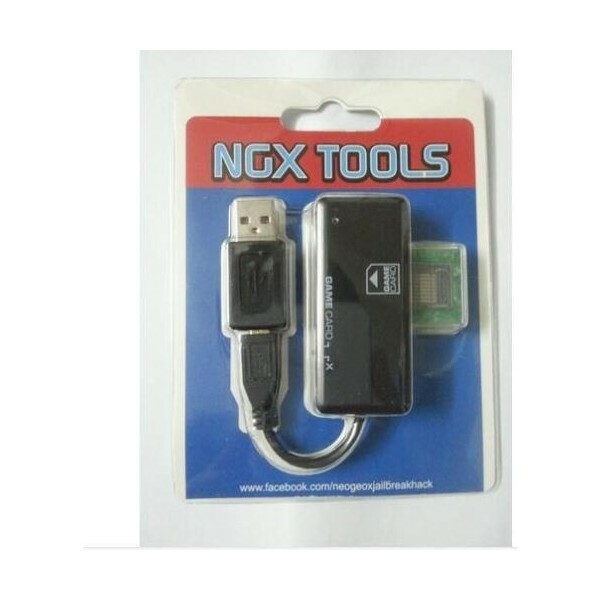 Disconnect NGXTOOLS with NEOGEOX power adaptor and NEOGEOX console. 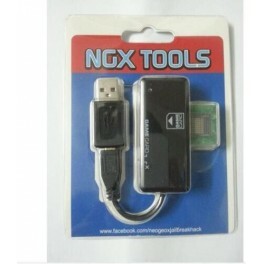 If there are any communication problem in between NGXTOOLS and NEOGEOX, red LED flashing slowly. 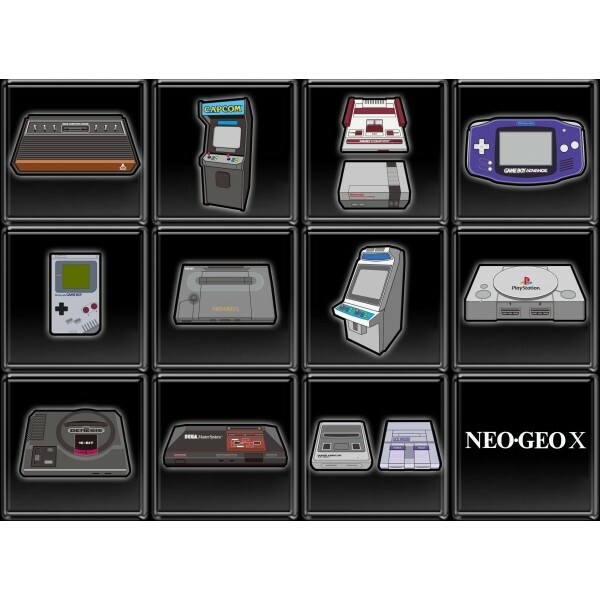 However, if there are any problem on upgrading, just restart from step Turn NEOGEOX Power off to make it done.